Frank is our building project manager for Buckinghamshire. He also projects manages construction works in Hertfordshire and North London. Frank trained as a surveyor before moving into Construction Management. With almost 40 years in the industry, his experience is valued not only by our clients but also by our team. Over his long career he’s worked almost every type of construction project. He’s delivered large housing developments, hotels, supermarkets, commercial offices, business parks, historic home renovations as well as residential building projects. Frank has been working for CLPM for 6 years. Recent projects have included the conversion of a large office building into 9 luxury residential apartments in Gerrards Cross, a new build near Berkhamsted and a renovation project in Ivinghoe, near Leighton Buzzard. Frank is currently giving project management support to clients who are building a new home using Insulated Concrete Framework near Chalfont St Peter, a couple who are renovating a period property in Amersham and a client who is self building near Buckingham. 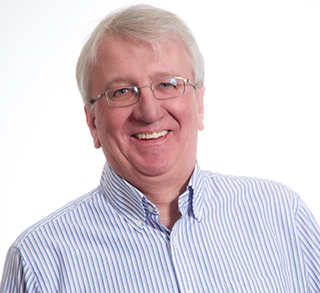 You can read more about Frank and project management for Buckinghamshire by clicking here.